Earn up to 7,645 reward points. Easy to play with a full sound. 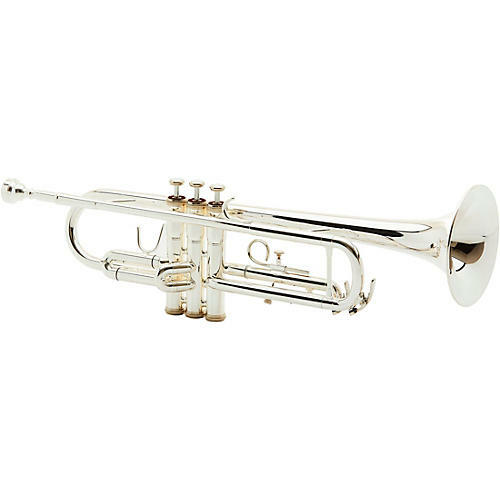 The Jupiter JTR700SA standard Bb Trumpet has a silver-plated brass body with stainless steel pistons. This free blowing, well-balanced instrument is designed to be comfortable for the younger player and beginner while at the same time having a full sound with good intonation and easy response. Enrich your musical experience with Jupiter. Order today.